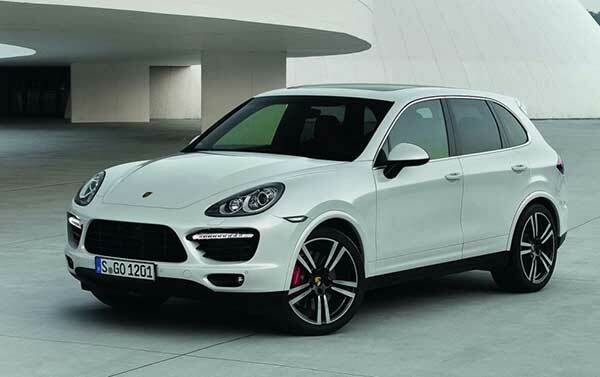 Porsche is a renowned automobile manufacturer that specializes mainly in producing sports cars. The German automobile maker has succeeded in producing sports cars that are known for performance, quality, and reliability. Above all, the Porsche is popular for producing prestigious sports cars that can be used for everyday driving. Continue reading to learn more about the Porsche logo, the company’s history, important events in its timeline and their newest models. The company was founded by Ferdinand Porsche, who was the chief engineer at Mercedes-Benz. He later incorporated his personal engineering plant, where he had developed numerous designs for the ‘People’s Car’ or popularly known as the ‘Volkswagen’. By 1931, Ferdinand incorporated a company under his own name: ‘Porsche’. Since he was the engineer for the first Volkswagen, the first Porsche created was manufactured from the machinery of the VW Beetle. 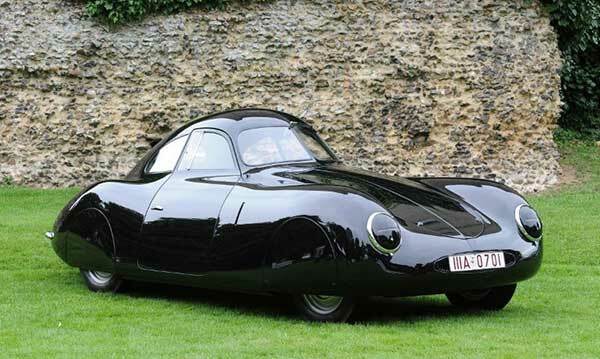 In 1938, the first Porsche known as the ‘Porsche 64’ was released by the company. The vehicle gained a lot of popularity and this was the start of the successful time in the history of Porsche. In the 40s, due to the impending war, Porsche was responsible for creating several designs for heavy tanks and had to cease its production because of the Volkswagen plant being destroyed. However, in 1947, the company returned to producing vehicles and designed a new Grand Prix racing car in Gmund, Austria. A year later, Ferdinand’s son Ferry Porsche built the company’s first sports car, the 356. The racing car too was created from VW parts and was the first roadster to bear the Porsche name. It was during this time that Porsche also designed its logo, which was based on the ‘Coat of Arms of the Free People State’. In 1951, Ferdinand Porsche died due to a heart stroke and the company was taken over by his son, Ferry. 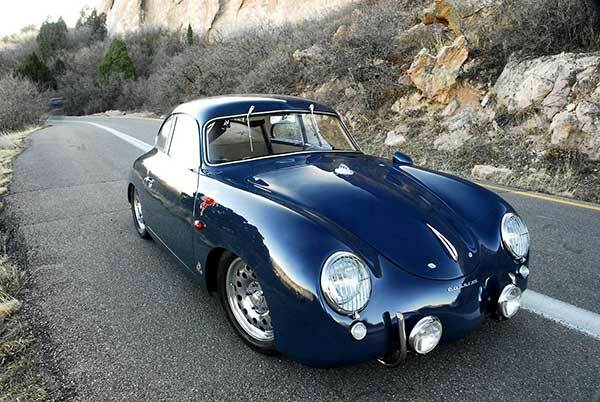 That same year, the 356 achieved its first international win: the 1100 CC class. By 1953, the Fuhrman engine was presented in the most famous vehicle, The Porsche 550 Spyder. This 1.5L four-cylinder engine could deliver an impressive 110 BHP that became an immediate success in the automotive industry. Three years later, the company celebrated its 25th anniversary and the 10,000th Porsche vehicle hit the streets. In 1961, Porsche was working on producing a new vehicle which would use a 6-cylinder engine. The body was designed by Ferry’s son, Alexander Porsche. Two years later, the famous Porsche 911 made its debut at the Frankfurt International Automobile Show and the rear air cool engine concept was retained (similar to that of the VW Beetle). In 1964, the production of the 911 began with its coupe model. Both vehicles proved successful and Porsche suddenly became popular throughout Germany. 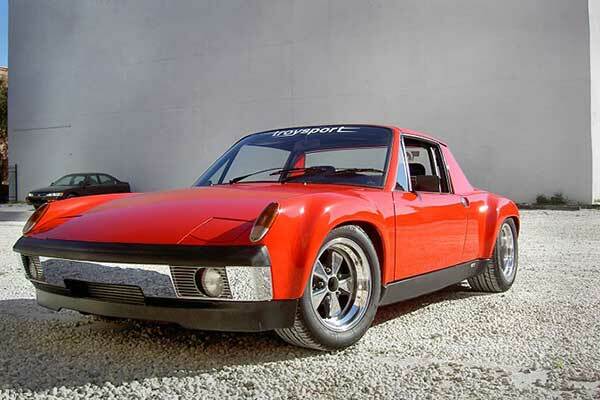 Five years later, Porsche introduced the 914-4 and 914-6 mid engine mount sports cars, both of which made their debut at the Frankfurt Motor Show and won the World Championships for the working class. During the 70s, Porsche reached a new level of success by introducing its well-known 917 with a 4.5-liter 12-cylinder boxer engine. The car won almost every competition it entered. In 1972, Porsche went public and work began on the Weissach Research and Development Center. Two years later, the 911 Turbo made its debut, which marked a new beginning in Porsche’s era. Towards the end of the 70s, Porsche introduced the 924 (the first transaxle sports car) and production of the 928 began in Stuttgart. In 1982, Porsche’s 956 became the most successful sports car of the time. Three years later, the company introduced the 959 which came equipped with the latest technology. However, only a limited number of these Porsche cars were built, but it became the first sports car to win the Paris Dakar. 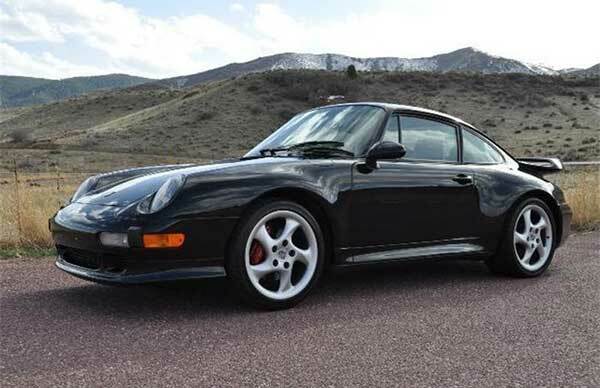 In 1988, the Porsche 911 Carrera 4 made its debut. A year later, Porsche introduced its second-generation Carrera which was its first model to utilize the tiptronic transmission (both manual and automatic). In 1993, Porsche introduces its Boxter concept car at the Detroit Auto Show, which became an immediate success. Two years later, the new 911 Turbo made its debut, which featured the bi-turbo engine. It was the first production vehicle to have an onboard diagnosis. Additionally, when compared to other cars on the market, due to its new technology, it produced the fewest CO2 emissions. Towards the end of the 90s, the 911 featuring a water-cooled engine was released and production on the Boxter began. 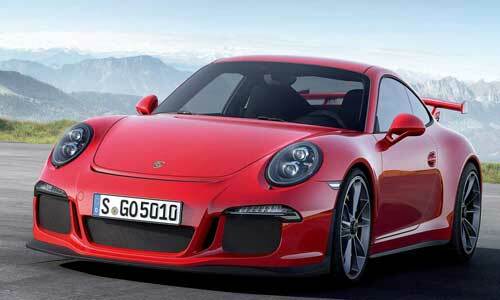 By 2014, Porsche sold 42,323 vehicles overall. Currently, Porsche is owned by Volkswagen AG and specializes mainly in producing sedans, SUVs, hypercars, supercars, and high-performance sports cars. Additionally, the company has two subsidiaries, namely Porsche Consulting Group and Mieschke Hofmann und Partner. In 1974, Porsche presented the 911 Turbo, which was the first production sports car with pressure regulators and turbocharger. Ferdinand Piech, the company’s founder’s grandson, was chairman and CEO of the Volkswagen Group from 1993 to 2002. Porsche’s production plant in Leipzig, Saxony, accounts for nearly half of Porsche’s annual output.